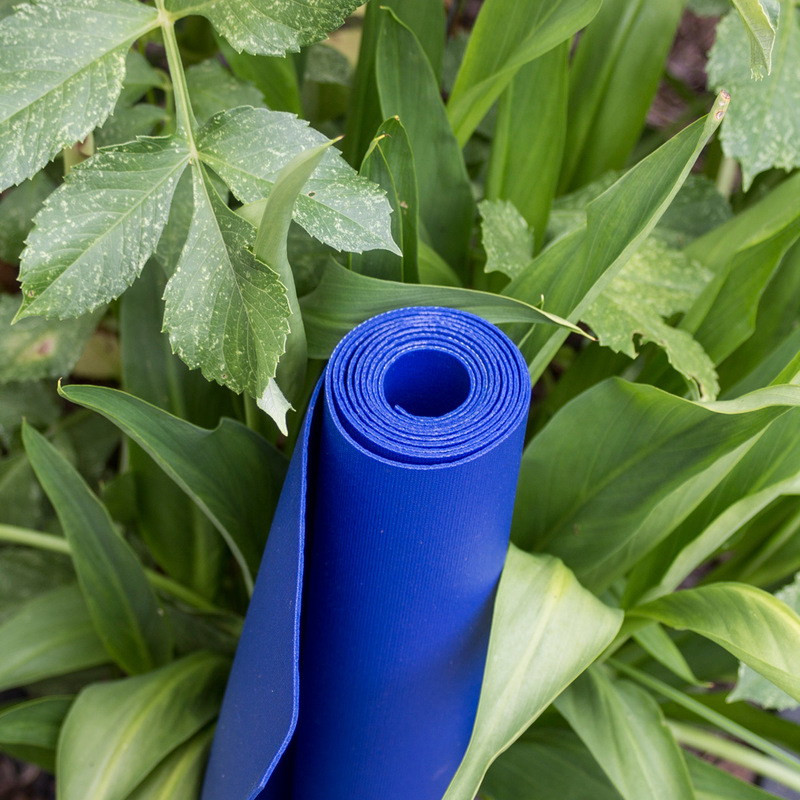 With our specially designed Travel Yoga Mat, you'll never have to leave your practice at home. 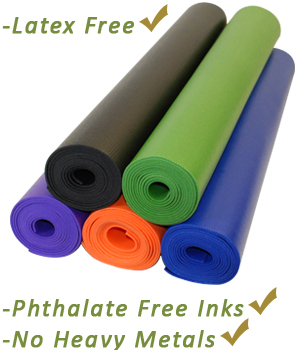 Our travel mat is the same size as a standard yoga mat (72" x 24") but much more lightweight. Because it's just 2mm thick, it's easy to transport, even in a suitcase. (For smaller suitcases, gently curve or fold the mat). 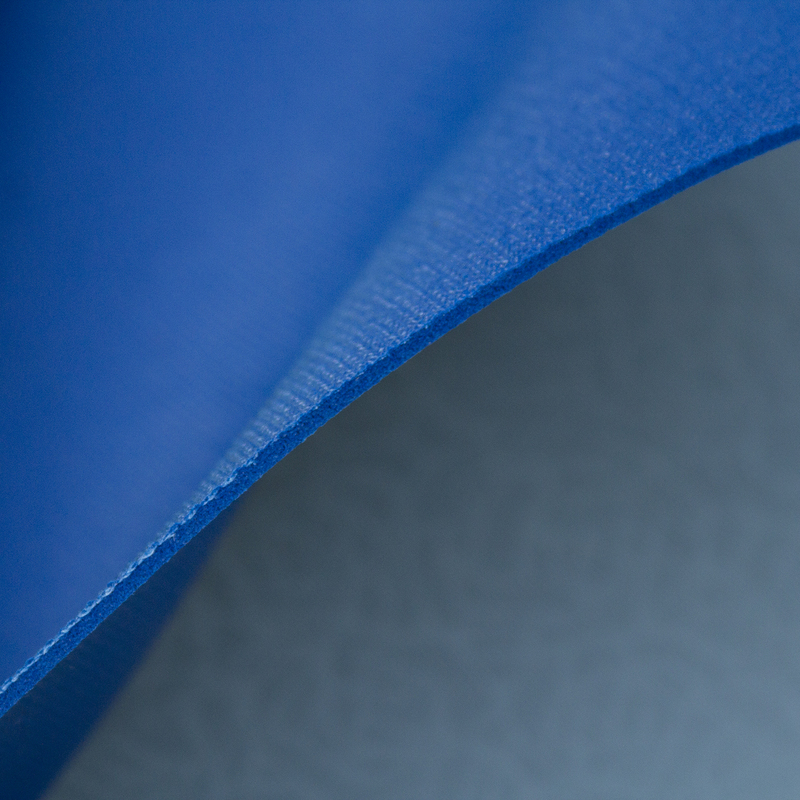 The travel mat is made of a dense foam with embedded fabric for durability. Weighing just over a pound, our Travel Yoga Mat features a smooth, non-slip surface, yet still maintains a grippy surface. The Travel Mat is made of a long-lasting, dense foam, perfect for the frequent traveler and contains an embedded fabric mesh, providing more strength and durability against tearing. High quality and compact in size, no traveling yogi could ask for a better mat than this. A very nice mat. Lightweight, comfortable and easy to carry.